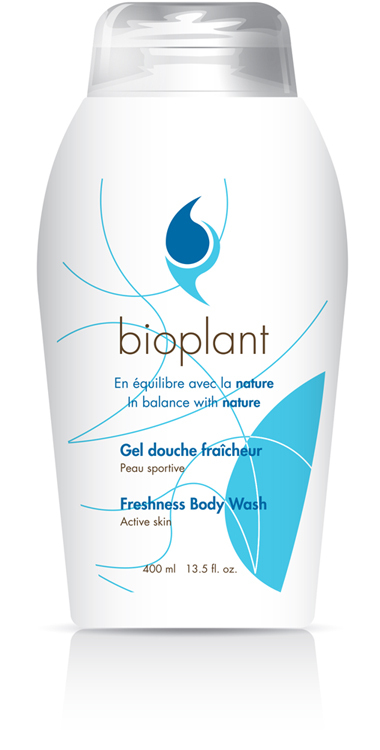 2019 © Laboratoire Nature Inc.
Whatever your skin type, there is a Bioplant body wash designed to clean it softly without ever leaving residues behind. 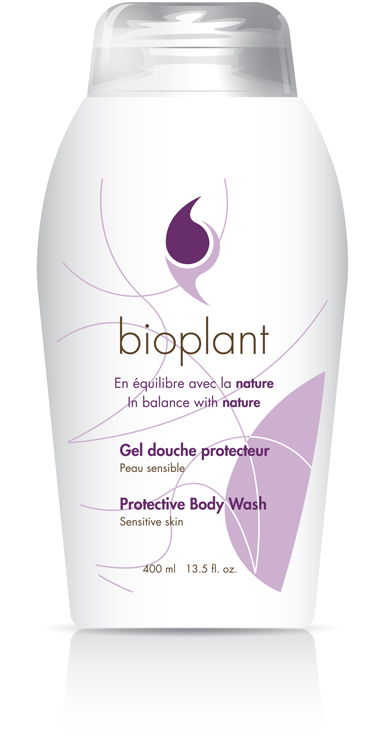 All Bioplant products are made from 100% natural ingredients and are silicone, sulfate and mineral oil free. Bioplant Clinik specialized products rely on over 30 years of research in trichology and hair care. The perfect balance between nature and science, these products protect, sanitize and clean your skin, hair and scalp without ever leaving residues behind. Our Energizing Body Wash is highly recommended for tanning salons enthusiasts and people who are frequently out in the sun or bathing in the sea or pool. Its combination of natural active ingredients – notably avocado oil – provides optimum moisturization, and a special blend of beta carotene and tyrosine helps prolong your tan. Our Freshness Body Wash is the result of years of research with athletes. It cleanses and sanitizes sweaty skin. Also effectively controls all types of oily skin. Camphor extracts soothe the sebaceous glands, while providing a cooling sensation. The balanced mix of eucalyptus oil and cucumber extracts dissolves body oils and sweat while sanitizing skin pores. Our Hydrating Body Wash is designed to moisturize your skin as you shower. It provides a gentle, moisturizing cleansing, without leaving any residues. 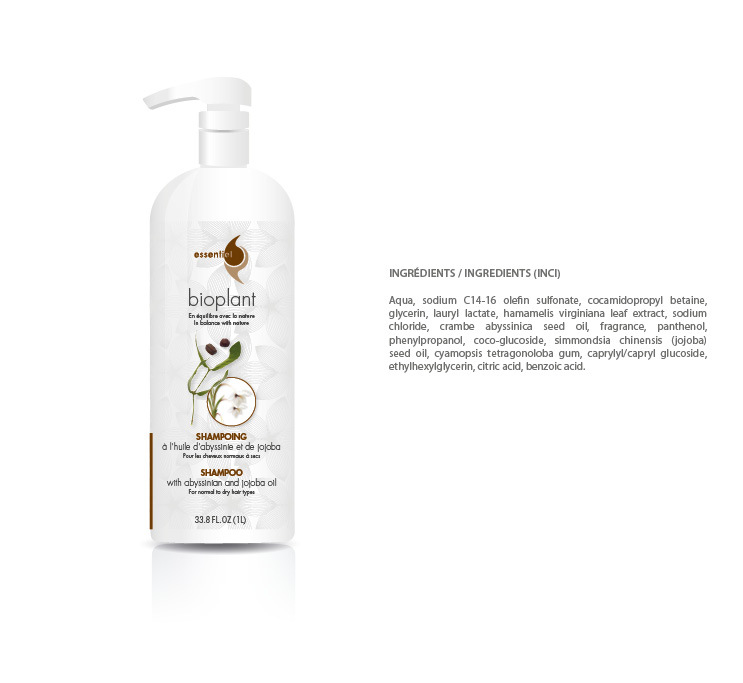 Its combination of natural active ingredients offers optimal skin moisturizing. Made of witch hazel extract and a patented blend of hydrolyzed cornstarch and beetroot extract, helps the skin regain its natural moisture and elasticity. Designed specifically for sensitive skin, our Protective Body Wash provides complete natural protection against skin irritants. It is a gentle cleanser that leaves no residues. Its blend of several natural active ingredients – among them sweet almond oil and B5 provitamins – moisturizes and provides natural protection for the skin while stabilizing pH levels. A real shaving cream for a softer and faster shave. Its softening formula provides superior moisturizing during the shave and even extends the lifespan of your razor blades. Chinese mint extracts have a cooling effect, while arnica and avocado oils and hydrolyzed wheat protein provide superior moisturizing. A tonifying Makeup Remover for all skin types. Provides total cleansing for face and eyes. 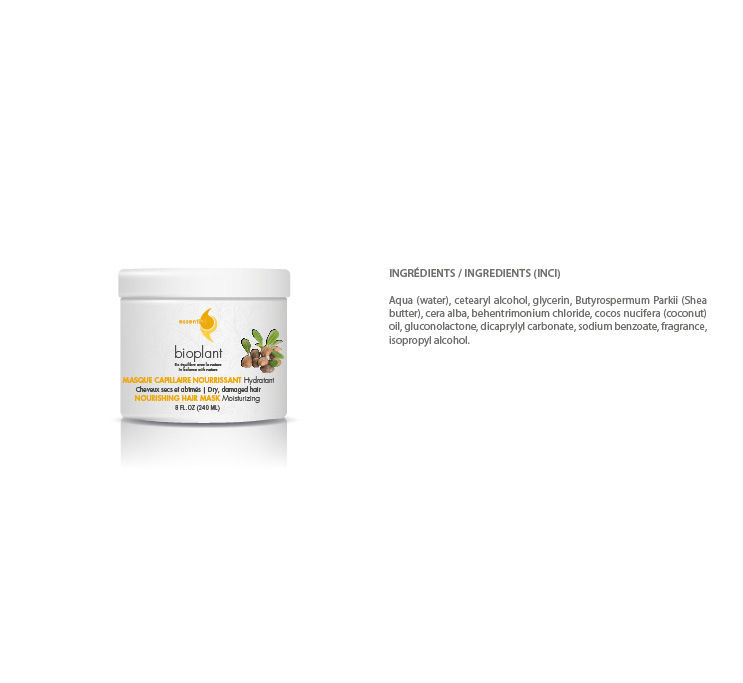 Contains a fully-moisturizing complex made of St John’s Wort and sweet almond oil, and a mixture of hydrolyzed cornstarch and beetroot extract. This Leave-in Protective cream revitalizes dry and split hair, and helps hair regain their natural shine, elasticity and moisture. Particularly beneficial to hair ends. Our Pür Purifying Shampoo is designed to sanitize and purify the scalp, and eliminate unpleasant odours. Composed of a blend of lavender extract, lemongrass extract and apple cider vinegar, it is an excellent natural, nonaggressive sanitizer. Excellent natural, non-aggressive sanitizer that provides a longer-lasting protection against unpleasant scalp odours when used with Pür Shampoo. The blend of ingredients in Chemproteck Protective Oil is specifically designed to counter the negative effects of chemical processes such as coloration, bleaching and perms. It prevents itching and redness around the face without altering the results. Chemproteck Protective Oil should be used together with the Chemproteck Protective Complex which, when added to your mixture, protects the scalp and hair. 15 ml / 1.5 fl. oz. 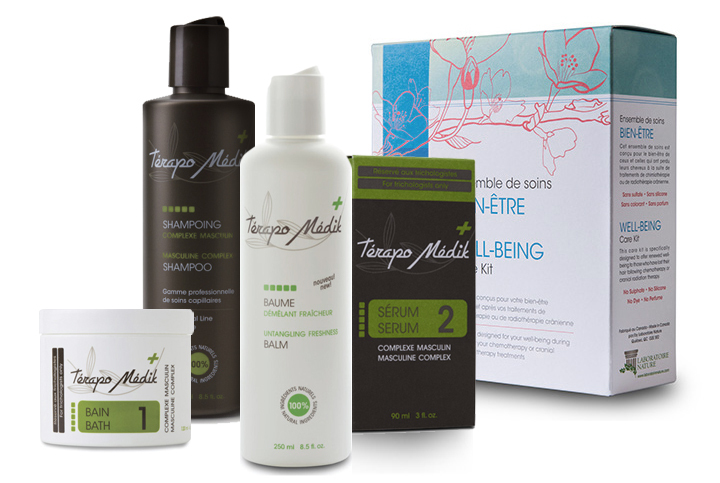 Our shampoo with eucalyptus oil is specially designed for normal to oily hair. Formulated with rich plant extracts like birch, sage and walnut, it is astringent, revitalizing and even soothing to the scalp. Our shampoo with Abyssinian and Jojoba oils is specially designed for normal, dry or chemically treated hair. Formulated with rich plant extracts like jojoba oil, witch hazel and provitamin B5, it provides intense hydration to protect and nourish hair, even chemically treated hair. A unique, innovative silicone-free formula that offers heat protection while providing flexible hold and prolonging your hair’s health and lifespan. 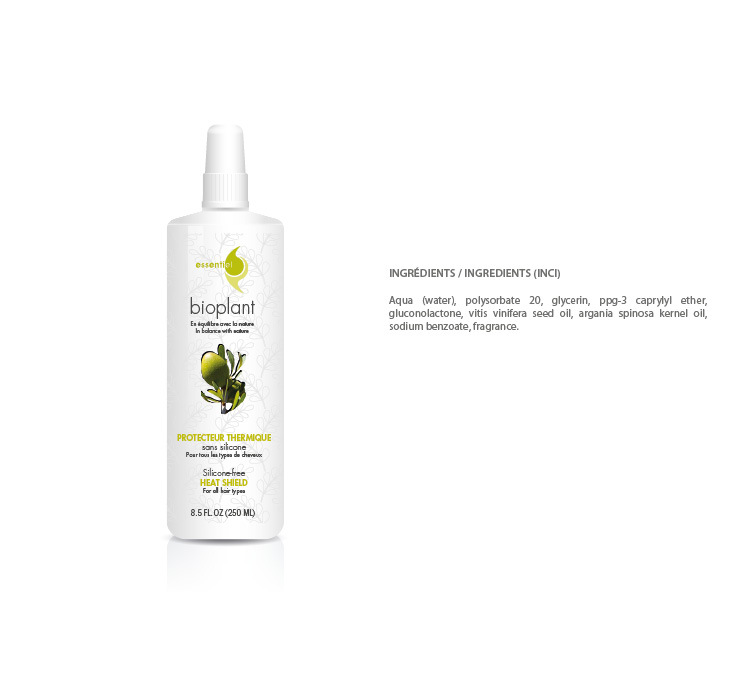 An innovative agent protects against heat, breakage and split ends. 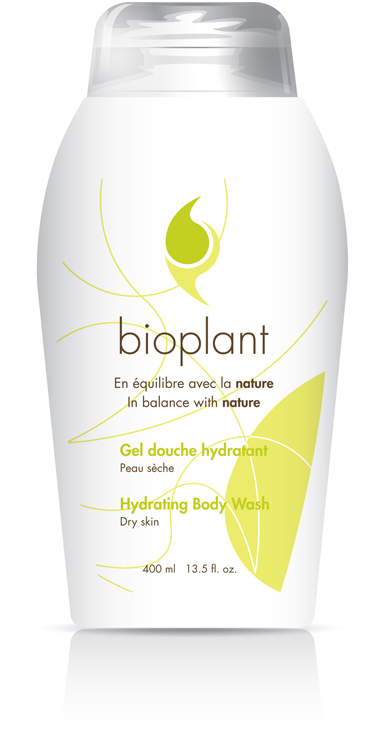 The highest quality care, bathing damaged hair in moisture to nourish it and restore its flexibility. Returns hair to its natural state without weighing it down. Even the driest hair becomes radiant, easy to untangle, soft and light. 240 ml / 8 fl. oz. 2019 © Laboratoire Nature Inc. All rights reserved.